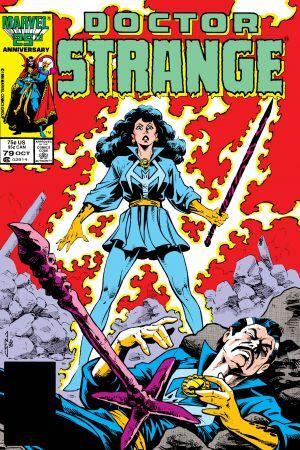 Iuriale is intent on ensnaring Strange with her siren’s song! 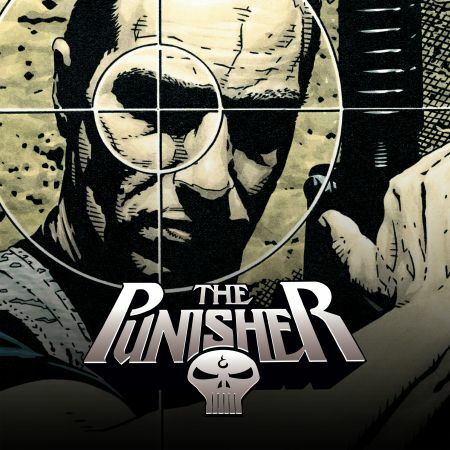 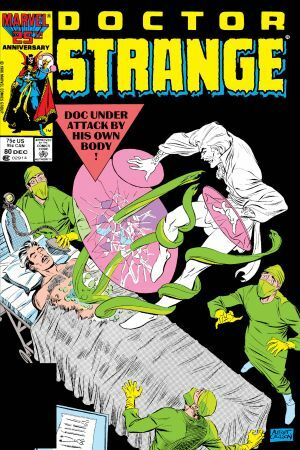 But will the good Doctor take the bait? 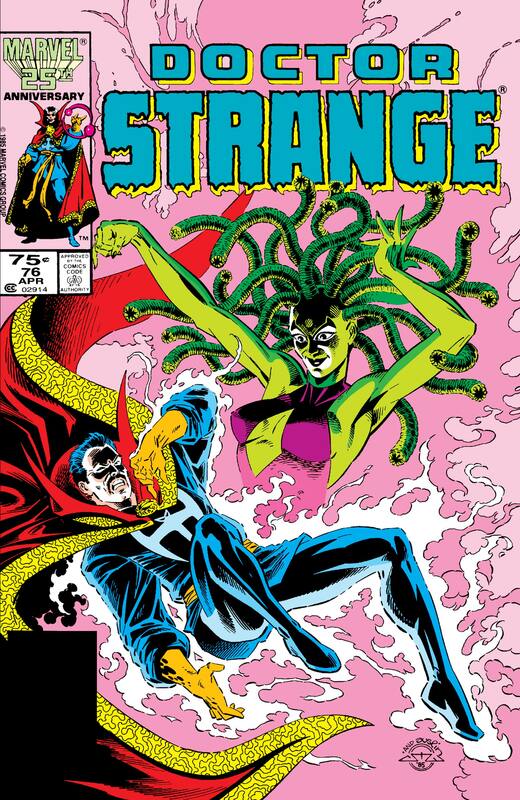 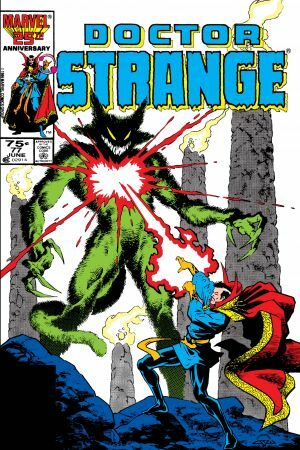 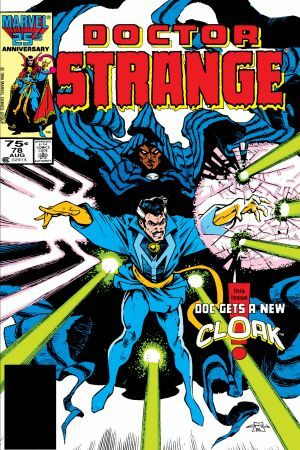 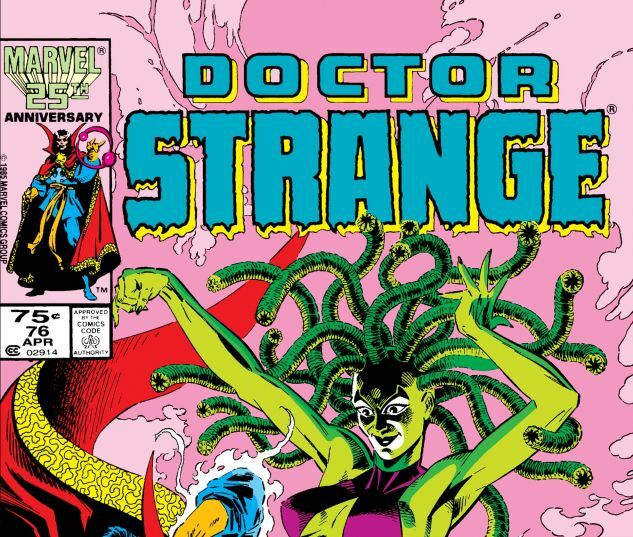 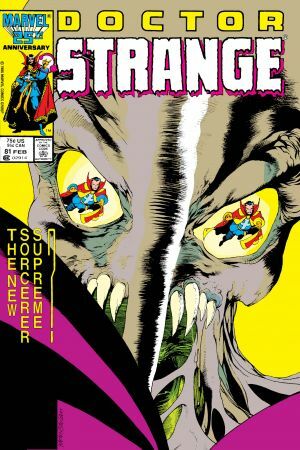 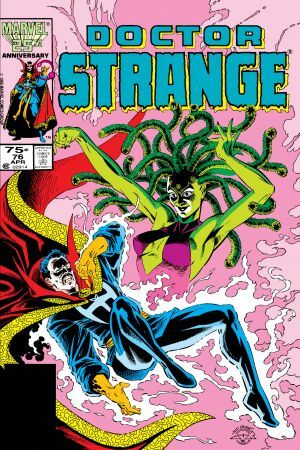 Self-control is tested, as Doc Strange takes on a Medusa-like seductress.